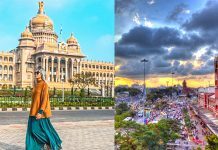 Having efficient firefighting systems is critical during large gatherings and events, especially if the event sees one of the largest gatherings in the world. 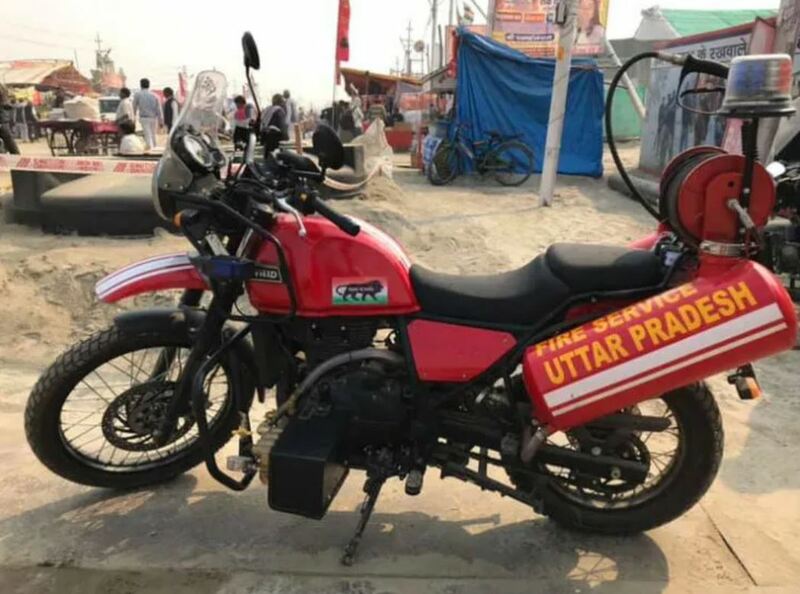 Uttar Pradesh Fire Fighting Services deployed modified Royal Enfield Himalayan as fire engines during the recently concluded Kumbh Mela and here are the first pictures of the bike. The Royal Enfield Himalayan can be seen completely modified with equipment to fight the fire. The small fire engines eliminate the need for large space to move the full-size fire truck and they also act as the first responders when a fire erupts. The compact size of the motorcycle fire engines makes them very agile and easy to manoeuvre. The exact modification and equipment details on the bike are not known but from the pictures, we can see that it gets a large tank that stores the foam based fire extinguisher that forms a blanket over the fire and cuts off the air supply, which douses the fire immediately. A similar tank on the opposite side stores the water, which can be sprayed through the long hose connected to the bike. It also gets a pressure pump mounted on the side that increases the flow of the water from the hose and makes sure that the water reaches the intended area. Other additions are a public announcement speaker, a flasher and a small fire extinguisher mounted on the side of the bike. This is not the first time motorcycles have been modified as fire truck engines in India. 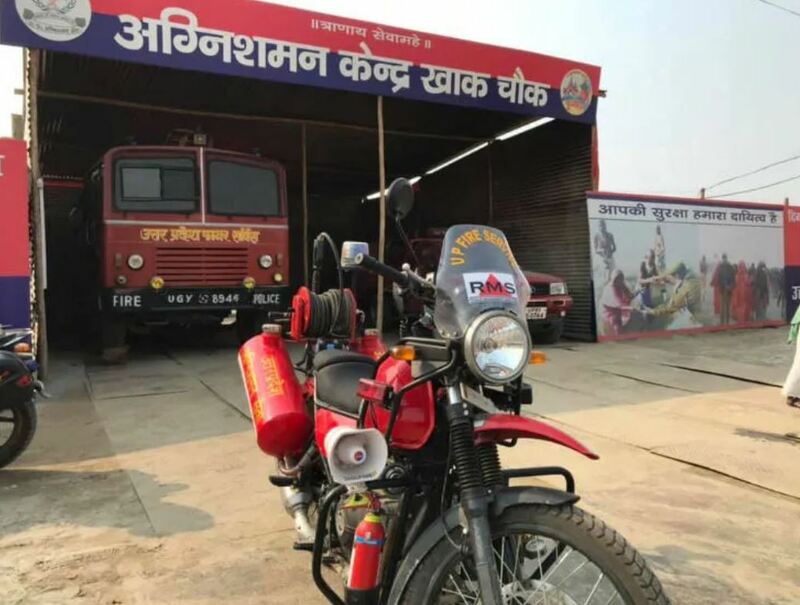 Mumbai Fire Fighting Services also uses a similar Royal Enfield Himalayan to reach the congested areas. There are other such bikes including Bajaj Avenger and Royal Enfield Classic to fight the fire in various states. Deploying the motorcycle fire engine at an affected area ensures that it reaches the spot easily and without any trouble. Bigger fire engines take a lot of time to reach the spot due to the crowded streets and congested lanes. However, the bike fire engines are not equipped to completely douse the bigger fires. Instead, they work to contain the fire and stop it from spreading to the surrounding areas. They work as a supporting unit to the fire engine trucks. The exact cost of such a modification is not known but the Mumbai Fire Services said that such bikes can cost around Rs. 6-8 lakhs, depending on the equipment and model of the bike. Motorcycles serve a lot of purposes. 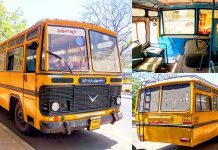 There are many motorcycle ambulances in India that can reach extremely congested places where four-wheelers cannot reach. There are many who are utilising the mobility of motorcycles in many good ways and hopefully, we will keep on seeing such inventions in the future too. 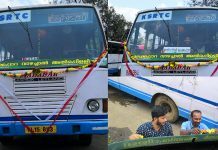 Written By – Shantonil Nag, Source – Cartoq.